Oh, this is the second book and I haven't even got to the first one yet. Aaaaa, I'm going to have to try to get moving! lol. Thanks! 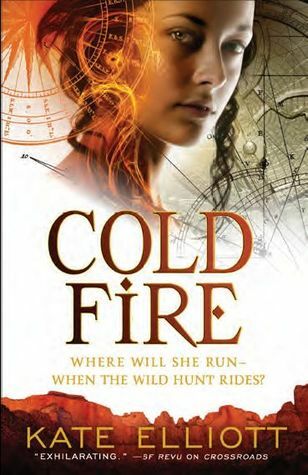 I've heard about Cold Magic, haven't read it yet, but really want too. This one looks beautiful and sounds awesome. ;) Perfect combination, right? lol.